If you face a legal dispute of any kind, choosing the right lawyer can increase your chances of achieving a positive result. 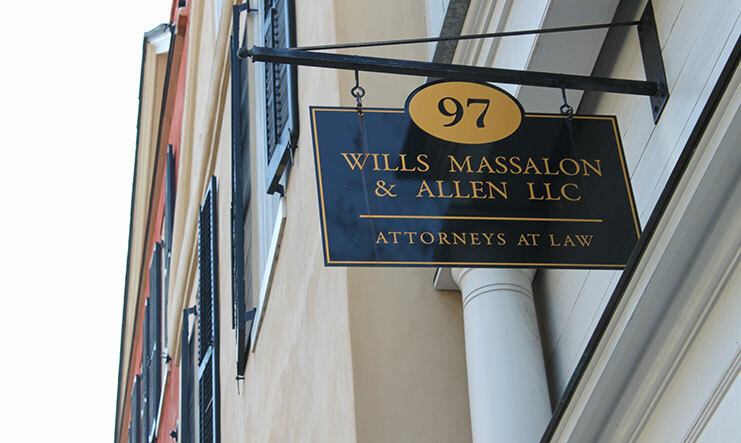 At Wills Massalon & Allen LLC in Charleston, our lawyers have represented South Carolina individuals and businesses in a variety of legal issues since 1999. Whether you are looking to resolve a breach of contract issue, mediate a probate dispute, or litigate a real estate conflict, our attorneys are ready. Reputable — For decades, our lawyers have worked closely with individuals and local businesses to formulate creative solutions for a range of legal disagreements. Highly responsive — Understanding that legal issues can cause stress and uncertainty, our lawyers respond immediately to those who seek our help and provide prompt responses to all clients’ questions. AV-Rated — Colleagues in the legal profession also recommend our firm: Attorneys Thomas J. Wills, John A. Massalon, and Christy Ford Allen have earned an AV® Preeminent™ Peer Review Rating by Martindale-Hubbell® for high ethical standards and professional ability. 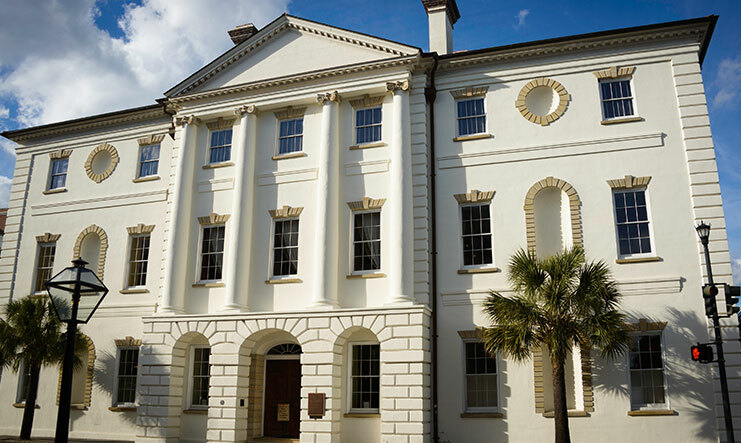 Our legal team is known throughout Charleston for providing dedicated counsel to individuals and businesses. 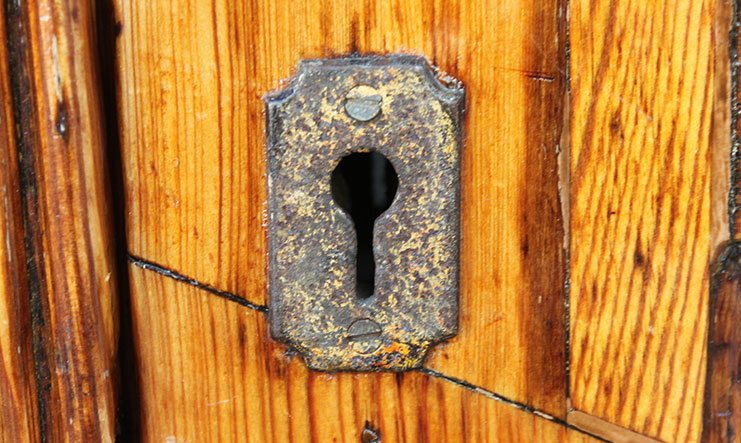 We offer a free initial consultation with one of our experienced lawyers so you can confidently decide how to proceed. Litigation — Our attorneys have developed a reputation for being formidable opponents in probate litigation, real estate litigation, and business litigation. Whether contesting a will, a business contract, or a real estate agreement, we are ready to protect your best interests. Alternative dispute resolution — Nearly all federal and state courts mandate mediation. As skilled mediators, our lawyers know how to use this form of alternative dispute resolution to help lawyers and clients resolve disagreements effectively and affordably. Business law — Whether you need help drafting a noncompete agreement or settling a breach of contract issue, you can trust our legal team to provide you with straightforward guidance. Our attorneys draw upon years of experience and their extensive knowledge to assist you in resolving even the most challenging legal disputes in South Carolina. Wills Massalon & Allen LLC provides high-quality legal service to individuals and businesses in the Charleston area for business, litigation and mediation. Call 843-619-2385 or contact us online to schedule a free initial consultation at our Charleston office. Wills Massalon & Allen LLC is located in Charleston, SC and serves clients in and around Charleston, North Charleston, Sullivan's Island, Johns Island, Folly Beach, Mount Pleasant and Charleston County.